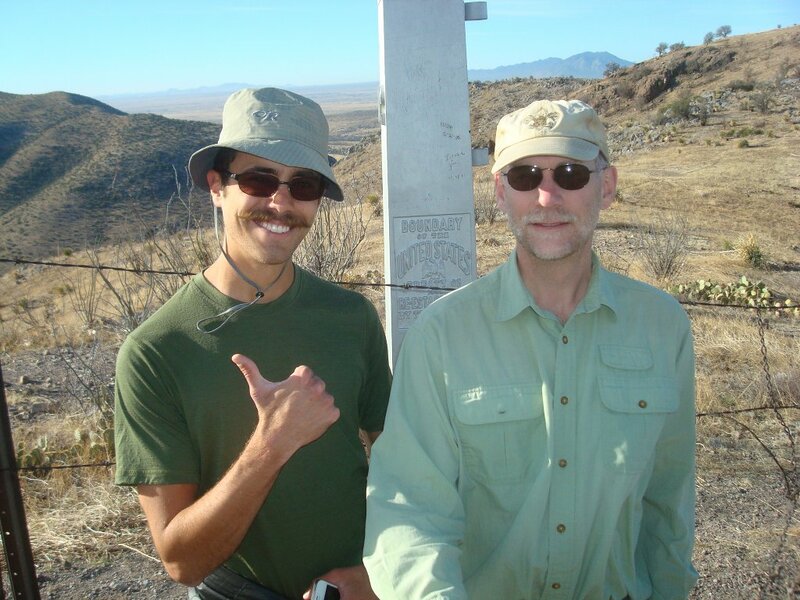 I hiked the Arizona Trail from March 17, 2012 to April 28, 2012. Here are some of the photos from my trip. Click a picture to see full size.